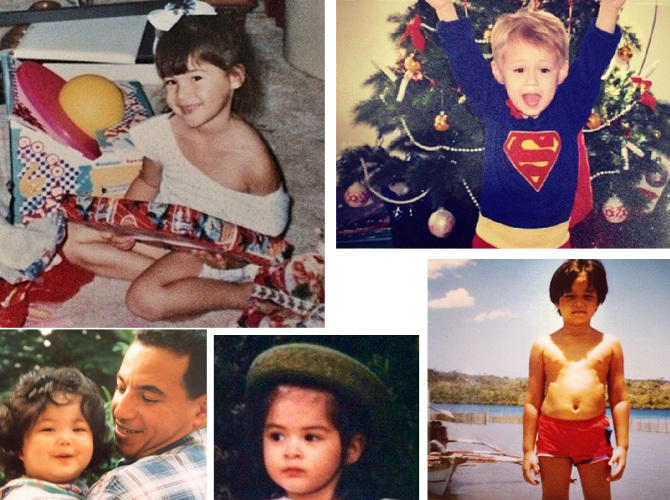 What did your favorite celebs look like when they were toddlers? We did a little Instagram snooping, and as expected, they were all undeniably adorable. We just want to pinch all their chubby little cheeks! Launch the gallery and get ready for cuteness overload.